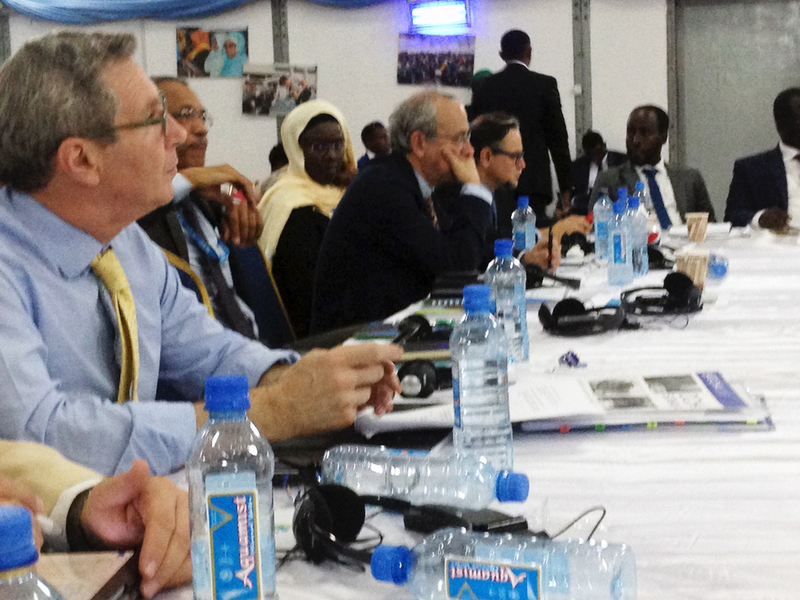 Senior representatives of the Somali Government, the United Nations, representatives from Somalia Federal Member States, and the international community met in Mogadishu on 4 – 5 December, 2017 to participate in the Somalia Partnership Forum officially opened by H.E. 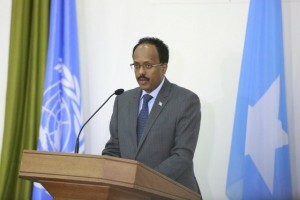 Mohamed Abdulahi, the President of the Federal Republic of Somalia with a call for greater investment in the country’s economic development to create more job opportunities, rehabilitate essential infrastructure, and improve the living conditions of the Somali people. 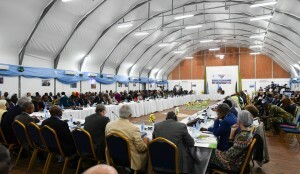 In his keynote address, the president said his government intends to reduce poverty and had created jobs for thousands of Somali youth since taking office earlier this year with assistance from the international community. 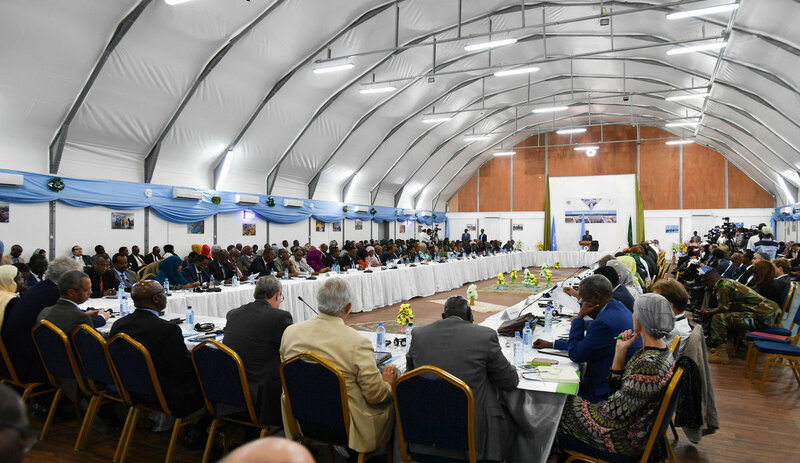 He underlined that the country must still do more to retain young people and stated that socio-economic improvements to the quality of the Somali people’s lives will help bring political stability not only in Somalia, but for the region as well. President Farmaajo also reiterated his long-standing call for debt relief that would provide Somalia with access to loans from international financial institutions to pay for urgently needed infrastructure improvements. During the two day sessions, participants at the forum discussed the importance of economic recovery and humanitarian intervention, noting the importance of building accountable state institutions, generating greater opportunities and livelihoods for the benefit of the population. At this forum the Horn Economic and Social Policy Institute was represented by Dr. Ali Issa who commended the focused discussions on strengthening the partnership for sustainable economic recovery and poverty reduction. A communiqué issued at the end of the meeting welcomed the Federal Government’s pledge to hold one-person, one-vote elections in 2021, and stated that the next Somalia Partnership Forum would be held in mid-2018.